The VDX3-ETX is a low-power CPU module which compliant with ETX standard. It takes the advantage of Vortex86DX 1GHz x86 CPU which integrate the PCIe, IDE, I2C, VGA, LVDS,PS/2, USB, HD Audio and even with 16-bit ISA bus support. 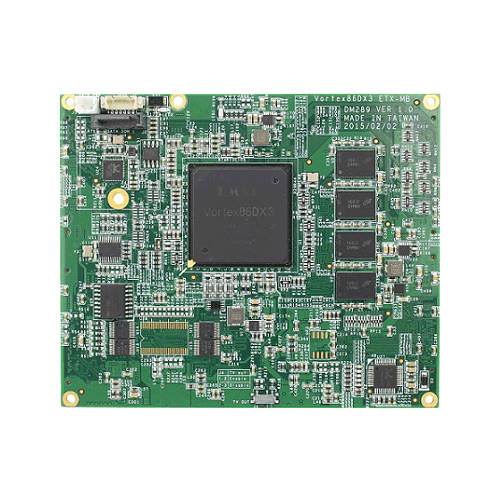 The SoM-200ES is versatile SoM Carrier/Socket board ideal for evaluation and early development work. This Carrier is designed to work with all EMAC 200-pin SODIMM type SoMs. The ULP-COM® (Ultra Low Power – Computer on Module) sA3874i is a versatile small form factor Computer-On-Module that requires low power and provides high performance at low cost. 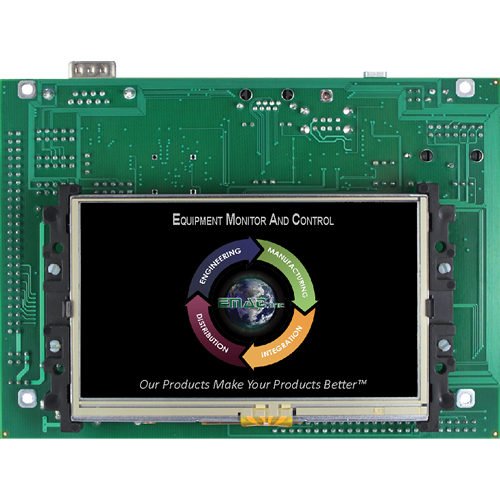 The SoM-200GS is a compact, low-power SoM Carrier/Socket board with a optional 4.3 inch WQVGA (480 x 272) color LCD and resistive touch screen. This versatile SoM Carrier/Socket board is ideal for evaluation and early development work. 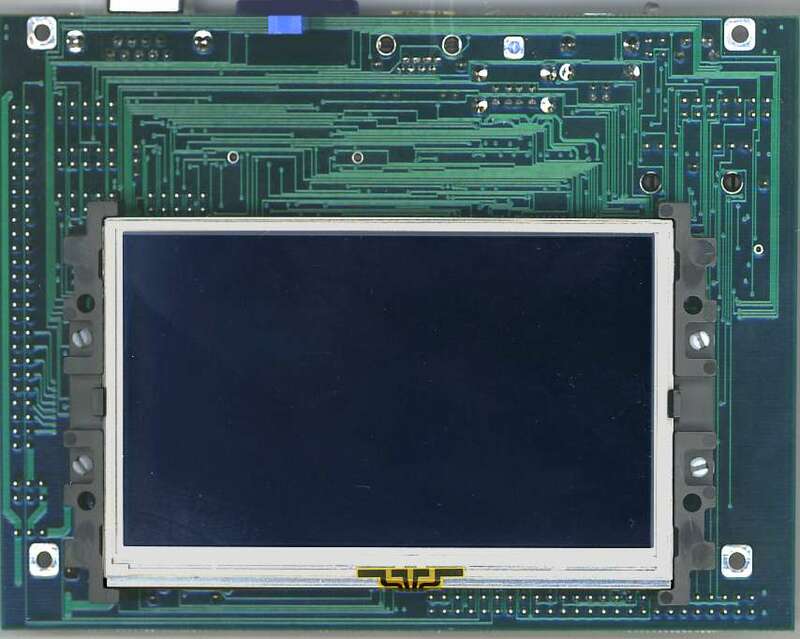 This Carrier is designed to work with all EMAC 200-pin SODIMM type SoMs. Note: The SoM-200GS is specifically designed for SoMs with Video & USB capability. 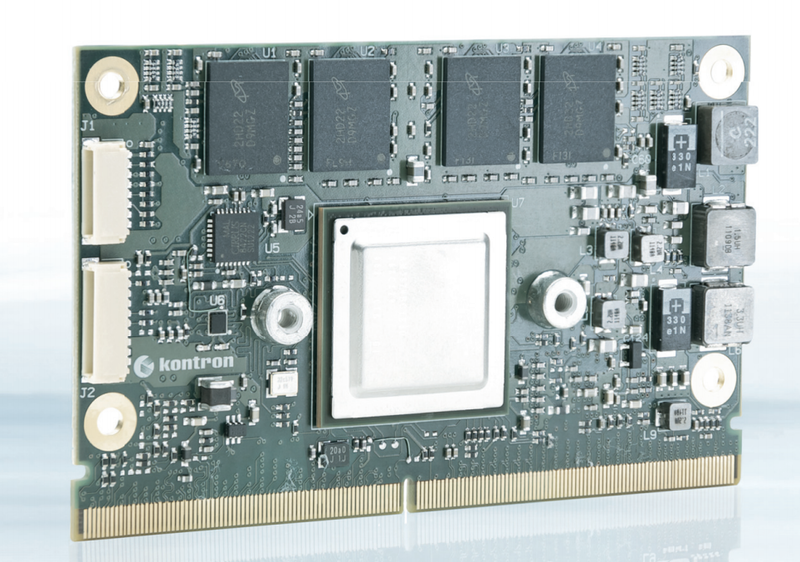 The SoM-200GS provides access to much of the SoM's I/O through on-board connectors as well as a number of additional I/O expansion blocks such as Video, Touchscreen, Wireless Networking, Gigabit Ethernet and Micro HCSD/MMC flash disk. Although a good deal of customers will want a Carrier that is unique and is designed specifically for their application, the SoM-200GS when coupled with a SoM-A5D36, SoM-3354M, or SoM-3517M SODIMM SoM makes for a powerful User Interface Control System with USB and Ethernet capabilities. This allows the user to gather data and respond with Control commands via the Internet. When a unique custom board is required, the amount of design work required is greatly minimized by the SoM approach. 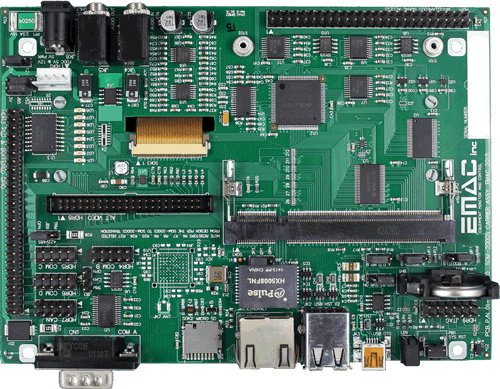 The custom Carrier designer does not have to worry about the processor, memory, and standard I/O functions and can concentrate on the I/O, connectors and dimensional aspects required for the application. In situations where a custom Carrier is required but the customer does not have the capability to design such a board in-house, EMAC's Custom to Order Services (COS) can be utilized. Using COS the customer can select from a library of standard I/O blocks. These blocks can be put together quickly into a form-factor of the customer's choosing, providing prototypes in as little as 30 days. 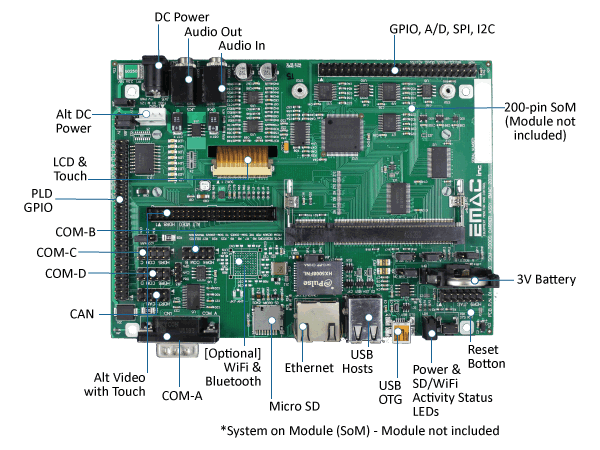 EMAC can build the SoM-200GS with any option mix you require. Build-To-Order can offer a significant cost savings when only a certain subset of options are needed! 25 piece minimum required.